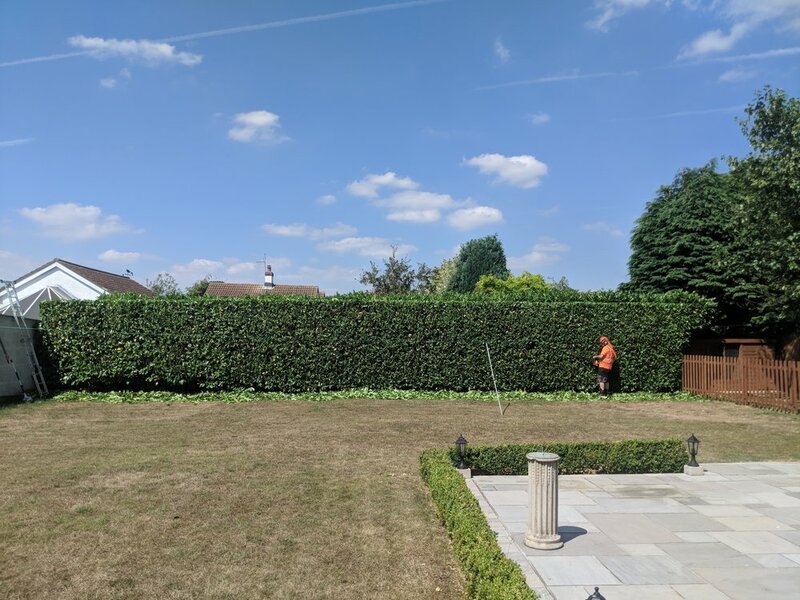 Finch Arboriculture Ltd provides specialist tree and hedge work throughout northern Lincolnshire to commercial and residential clients aiming at the highest quality of work. Finch Arb is owned and run by Mike Finch. He has over 14 years tree work experience and has been running his own company since 2010. Mike Finch holds a BSc Honours Degree in Wildlife and Countryside Conservation and is constantly updating his knowledge and portfolio. All of the staff and contractors hold City & Guilds and Lantra qualifications and work to Health and Safety standards and industry best practices. Mike works as a City and Guilds examiner and teaches arb and forestry courses. Mike is also a member of the Arb Association trade body. 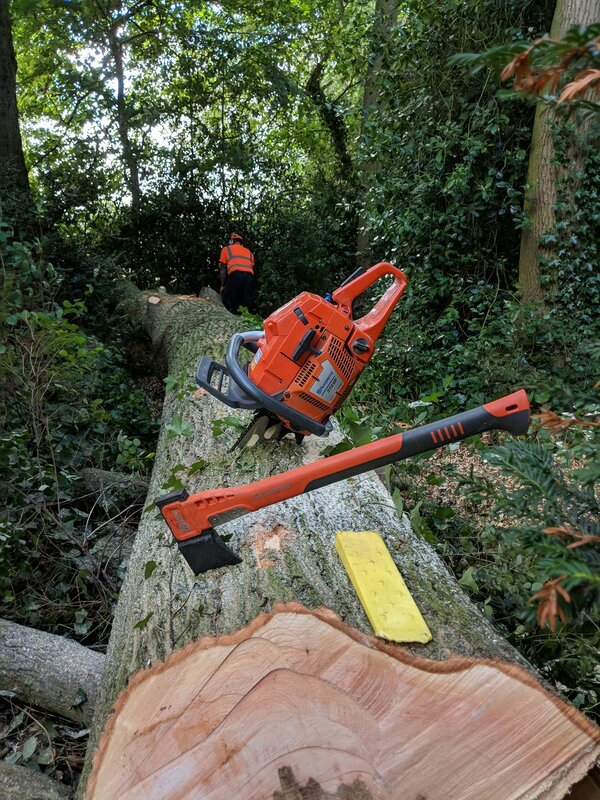 Finch Arb is insured by a specialist arborist insurance company providing £5m Public Liability, £10m Employers' Liability, £500,000 Professional Indemnity and £100,000 Hired in Plant. We are based near Louth, Lincolnshire and cover a wide area of the county. We do travel out of the work area for specific jobs, for enquiries please contact us.